You can now grab Xiaomi Redmi S2 at the price of Just $148. It is a special smartphone targeted towards the budget segment, featuring a good camera and hardware configurations. 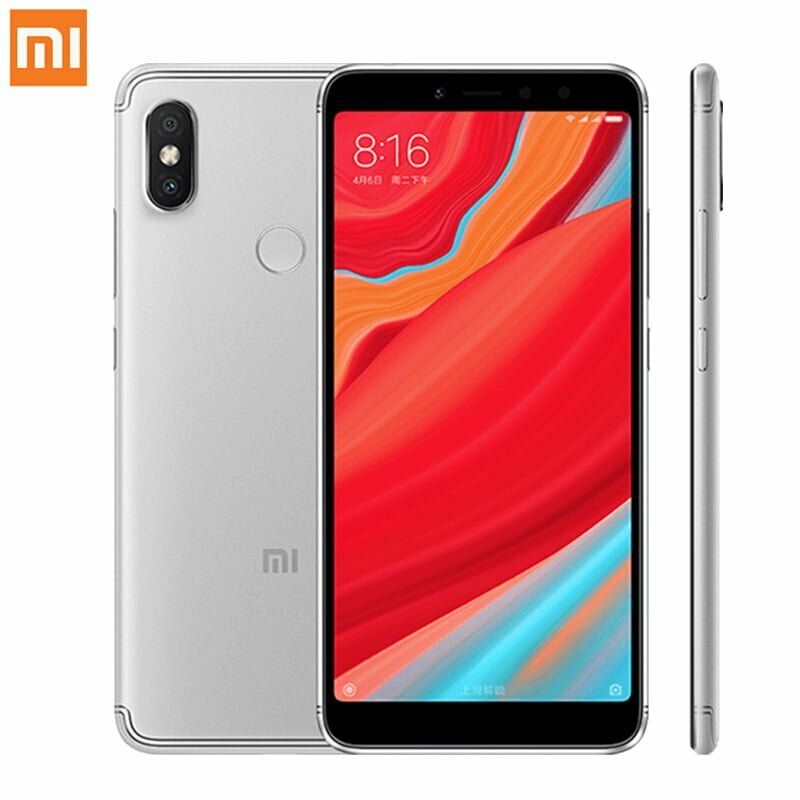 Although the price of Xiaomi Redmi S2 makes it an entry-level smartphone, it is packed with nice features and specifications. Xiaomi Redmi S2 was announced on 2018, May and measures 160.7 x 77.3 x 8.1 mm and weighs just 170 g. It features a full-screen 5.99-inch HD+ with a ~74.5% screen-to-body ratio and ~269 ppi density. Xiaomi Redmi S2 is powered by Qualcomm MSM8953 Snapdragon 625 CPU Octa-core 2.0 GHz Cortex-A53 and Adreno 506 graphics. It comes with 3 GB RAM and 32 GB memory or 4 GB RAM and 44 GB memory. It also offers a dedicated microSD card slot. It comes with MIUI 9.5 which is based on Android 8.1 (Oreo) out of the box. Xiaomi Redmi S2 features a dual: 12 MP (f/2.2, 1.25μm, PDAF) + 5 MP camera. The camera supports gyro-EIS and phase detection autofocus has a LED flash. The combination of the dual camera should bring special bokeh effects in Xiaomi Redmi S2. It also features a 16 megapixels front camera for selfie lovers. Talking about the battery, Xiaomi Redmi S2 is packed with a Non-removable Li-Po 3080 mAh battery which supports 5V/2A 10W charging. There are already many dual camera smartphones on the market today but their price doesn’t make them affordable for everyone and the cheap dual camera phones are a waste of money. Xaomi Redmi S2 might be a choice for you is it comes with a midrange Snapdragon 625 processor which should give an average performance and also has a dual camera for bokeh effect. The most important thing is that it fits your budget.